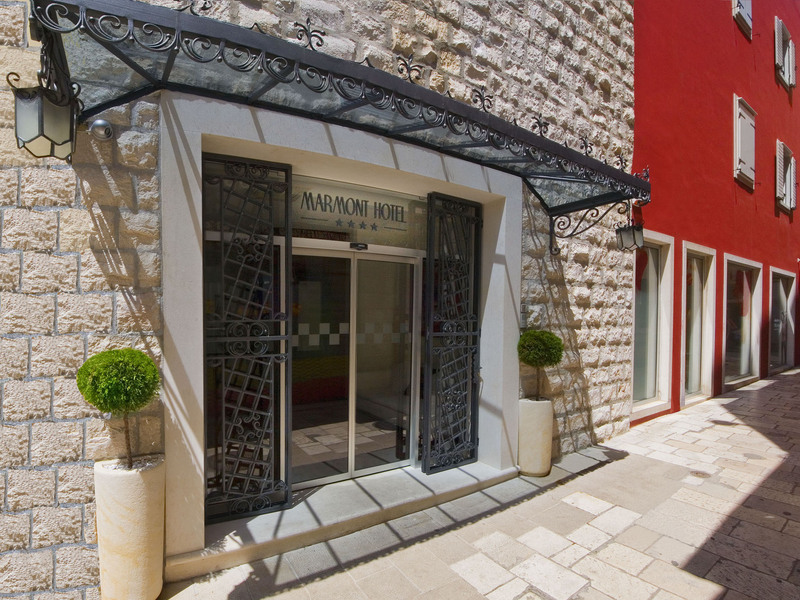 Located in the heart of the old city centre and only a one minute walk away from the Diocletian palace which is included on UNESCO’s list of World Heritage Sites,is a beautiful, luxury boutique Marmont Hotel **** . Marmont Hotel **** is named after the French General Auguste Frédéric Louis Viesse de Marmont ( Châtillon sur Seine , July 20, 1774th – Venice , March 22, in 1852. ) an initiator and mover for change and progress in Dalmatia ,and in honour the hotel has continued to follow his mission and philosophy to over and over again change things on better! Small, luxury boutique hotel stands out with its unique location. 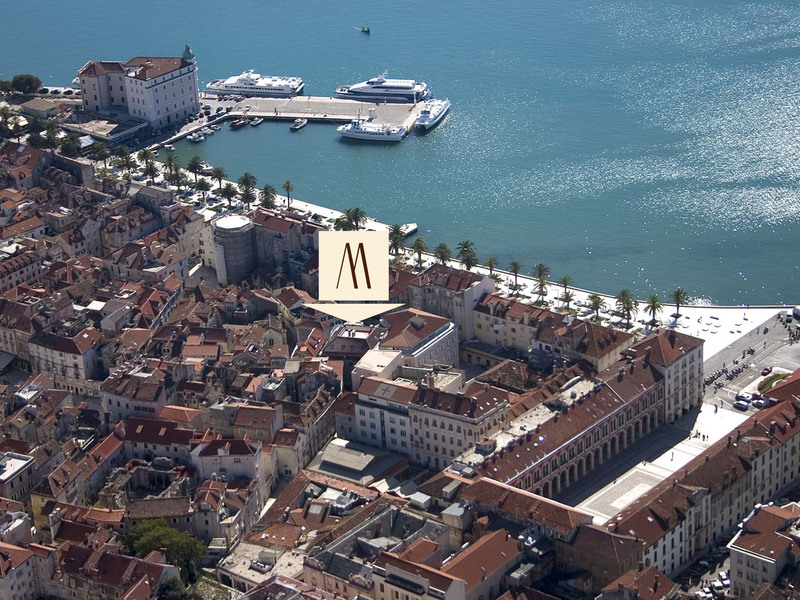 Pearl of luxury in the pearl of the Adriatic coast , the centre of Split , whose maincentre is the old Palace of Diocletian built in the 4th century ( under UNESCO protection since 1979.) , which is unique in the world. This ancient palace was built by a Roman emperor Diocletian who staid in it after his retirement from the throne to his death. The hotel’s location is one of the most unique and special charms that Marmont gives to you . Despite the fact that it is located in the centre of everything, at the heart of events, Marmont has that magic that with all that, it offers peace, tranquillity, rest for soul and intimacy to all who need a break from the city hustle and bustle.